Precision Skin Institute is a south Florida dermatology center with a strong desire to care for the well being of others. 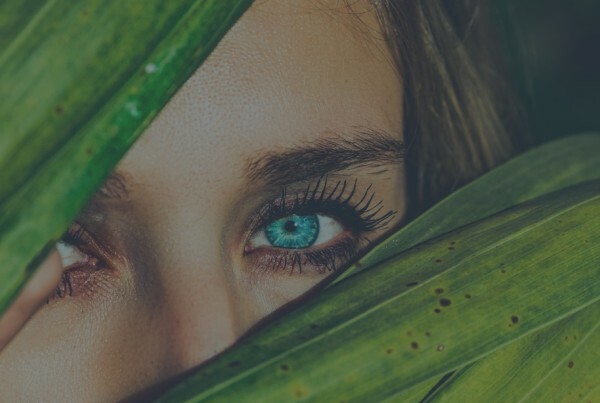 Being that we live in the sunshine state, specialize in caring for the skin health of our patients, and educate everyone who visits us about best practices for their skin on a regular basis, there is one question we seem to get asked time and time again. When caring for your skin, like with anything else, consistency is the key to success. 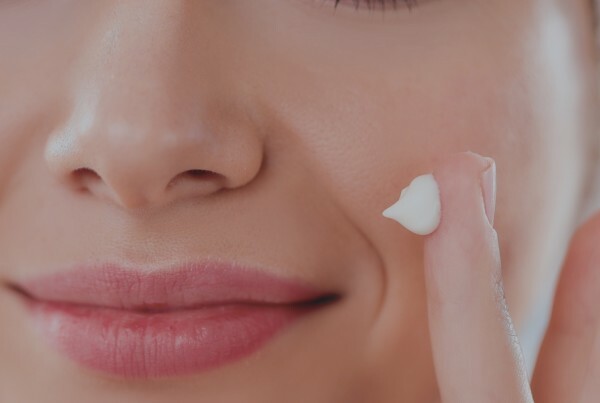 Consistency in your skin care routine, your sunscreen habits, and checking your own skin for new or evolving spots should all be high priority on a pretty regular basis, but this probably seems like common sense. Anywhere you look, you’re likely to be faced by updated statistics on the many forms of skin cancers, with Basal cell and Squamous cell cancers being the most common. Melanoma, a form of skin cancer that is much less common but much more dangerous, form in parts of your body you may not even think to check, thus proving the point that full-body skin scan needs to happen more often than not. Having your skin checked by a professional is one practice that should not ever be overlooked, but sadly falls to the wayside for some people. A full body skin examination by a dermatologist can be the key to saving your life in many cases. So what is the magic number for preventing skin cancers from growing any further or making a home on your precious skin at all? According the Skin Cancer Foundation, you should be visiting your dermatologist on an annual basis, at least, for a skin check**. In no more than ten minutes, a medical professional can determine which spots on your body are cause for concern, and which provide no harm. But as we always like to say, self-care IS the best care, and the same foundation urges individuals to do self examinations of their skin on a monthly basis. What exactly does a professional skin exam entail? Nothing painful, nothing invasive, and nothing to worry about at all. The exam itself is brief, and varies in length depending on the number of moles on your skin. A thorough examination would mean that your dermatologist is even checking in between your fingers and toes, behind your ears, and on your scalp. Anything that is found to be an area of concern will be checked for a biopsy, and will likely cause you no pain at all thanks to numbing the area. And of course, knowledge is power. When visiting a dermatologist, it is important to ask for education on what to look for when self-examining your body. At Precision Skin Institute, a south Florida dermatology center committed to healthy skin, we are always more than happy to provide literature on safe skin practices, what’s normal and what isn’t when it comes to spots, and what to do should you find something that doesn’t look quite normal on your body. Take care of your skin, give it the attention it deserves, and remain consistent. Preventative care may very well save your life, especially when skin cancers are caught early enough to treat. At Precision Skin Institute, healthy skin means healthy you. We strive to keep you healthy and feeling great. Visit our full service dermatology location in Davie, Florida, where we specialize in cosmetic, medical, and surgical dermatology. **If you have a personal history of skin cancer or many atypical moles, you are at a higher risk for developing skin cancer. Dermatologists recommend more frequent skin checks throughout the year.